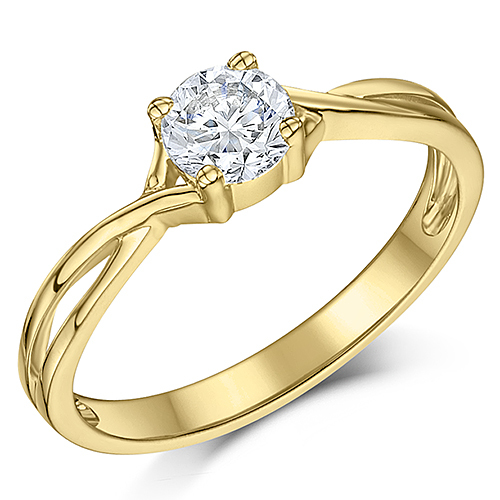 Yellow gold is commonly mistaken to be pure gold. 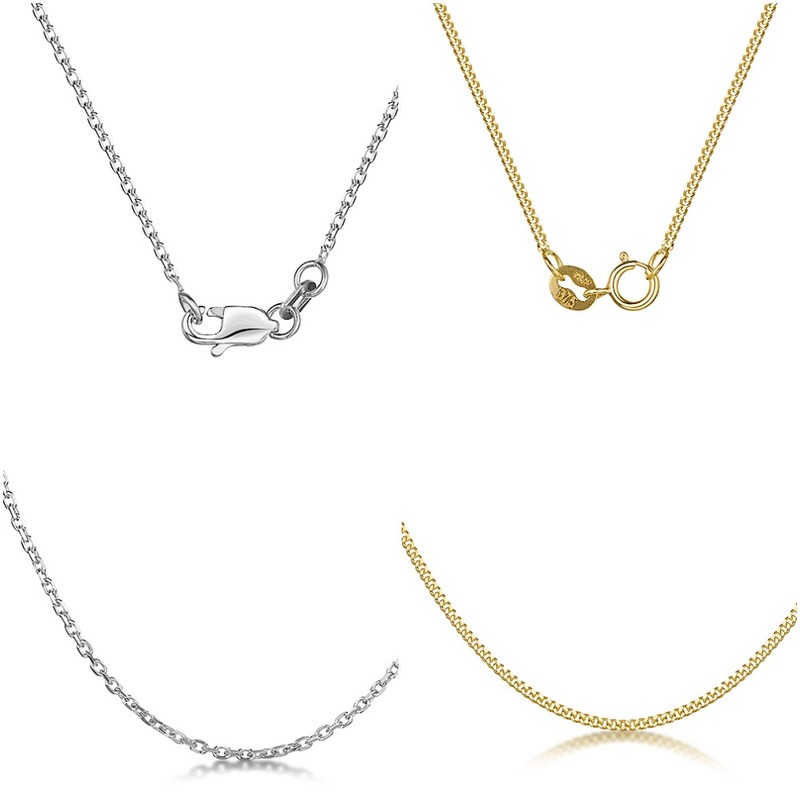 Since pure gold is too brittle to be used to make jewellery, the yellow gold we use is an alloy of gold, copper, and silver. 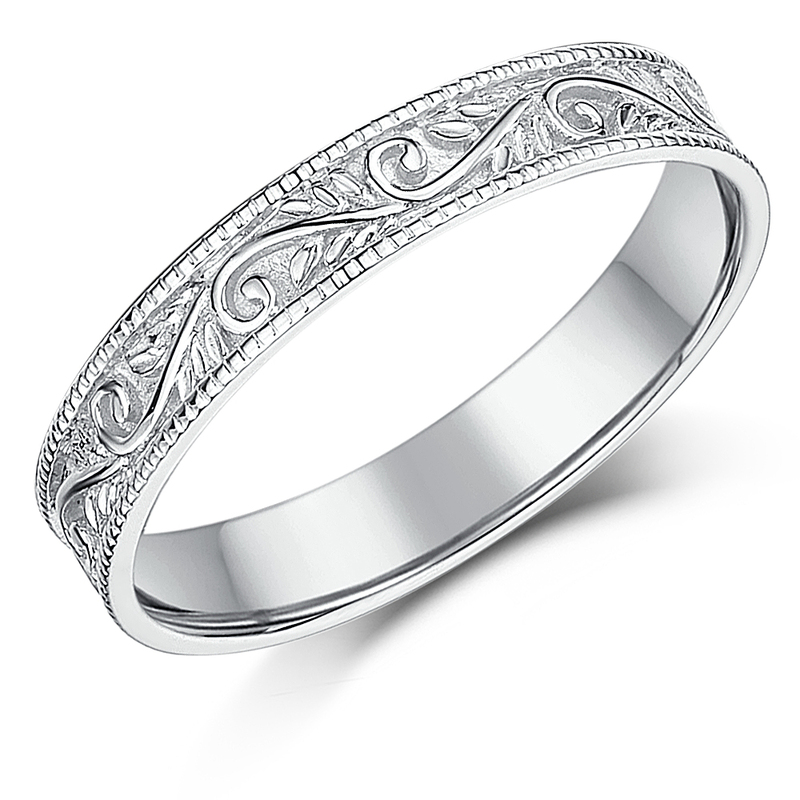 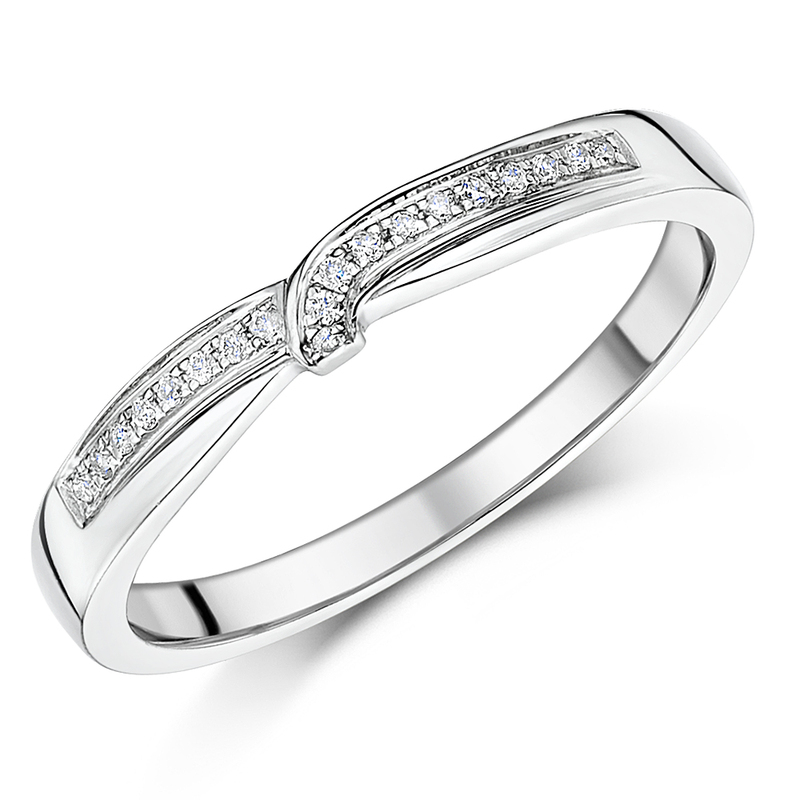 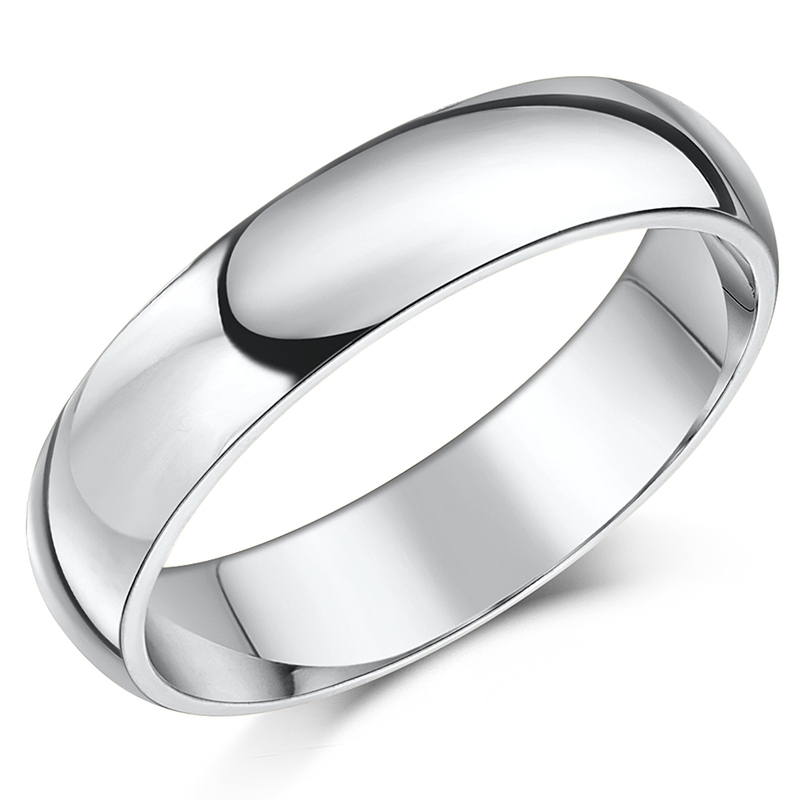 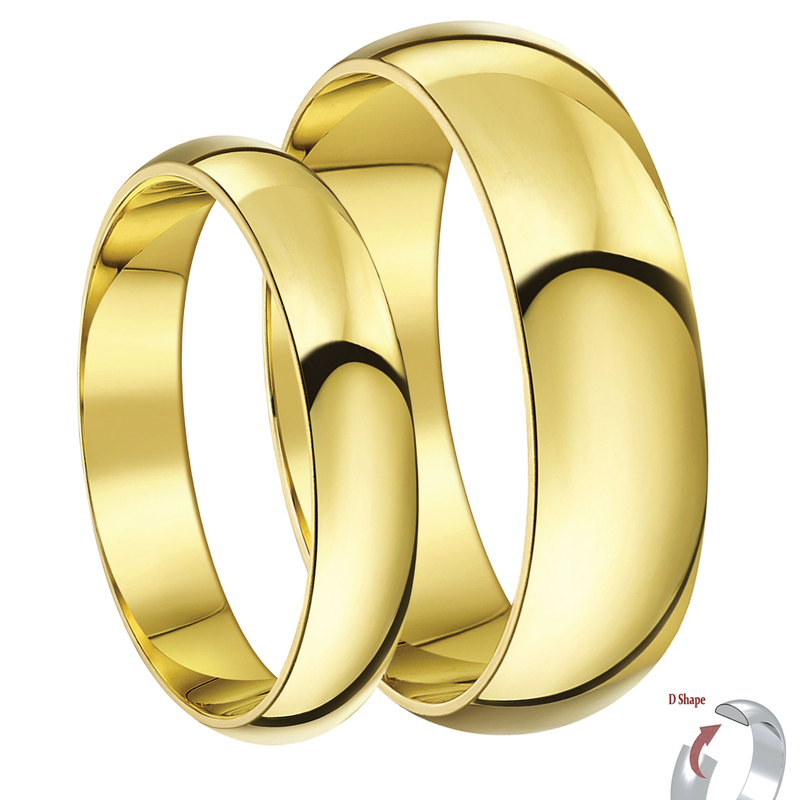 Using the 9ct yellow gold, We offer an extensive selection of gold wedding ring sets. 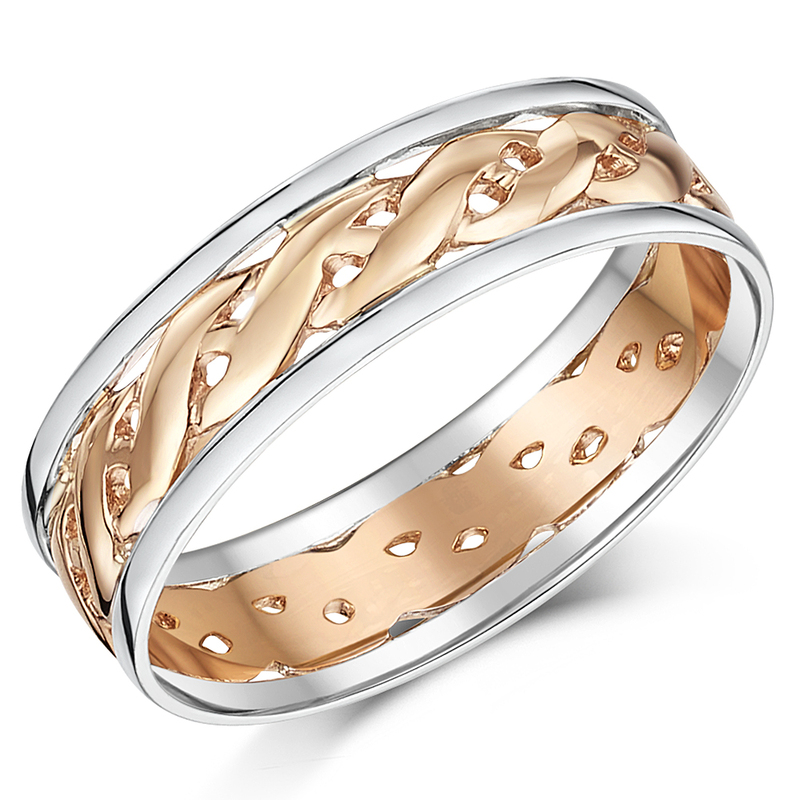 Each of our yellow gold rings come with the hallmark 375 engraving which proves its purity. 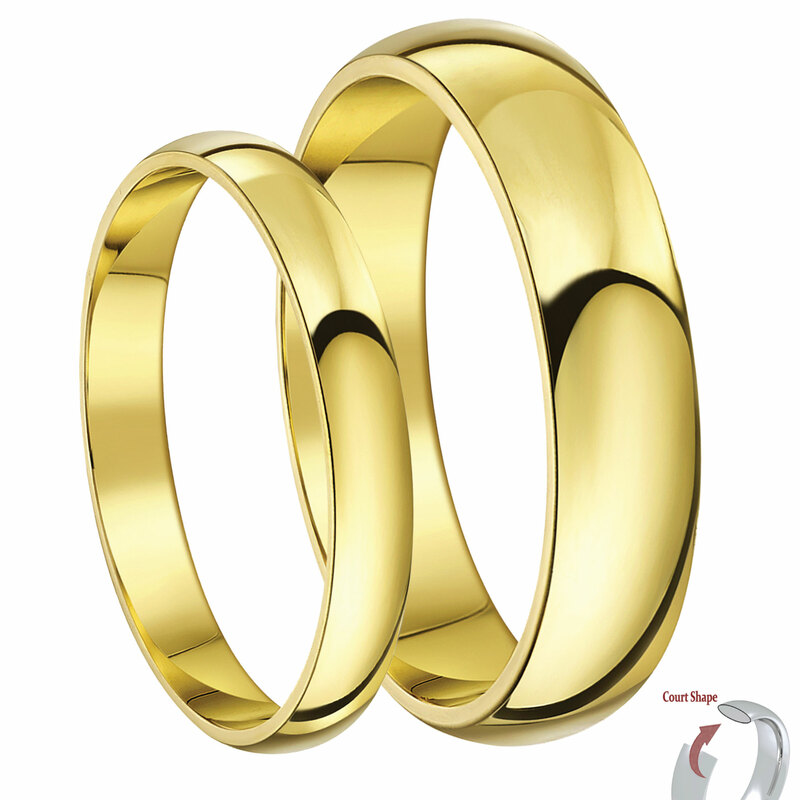 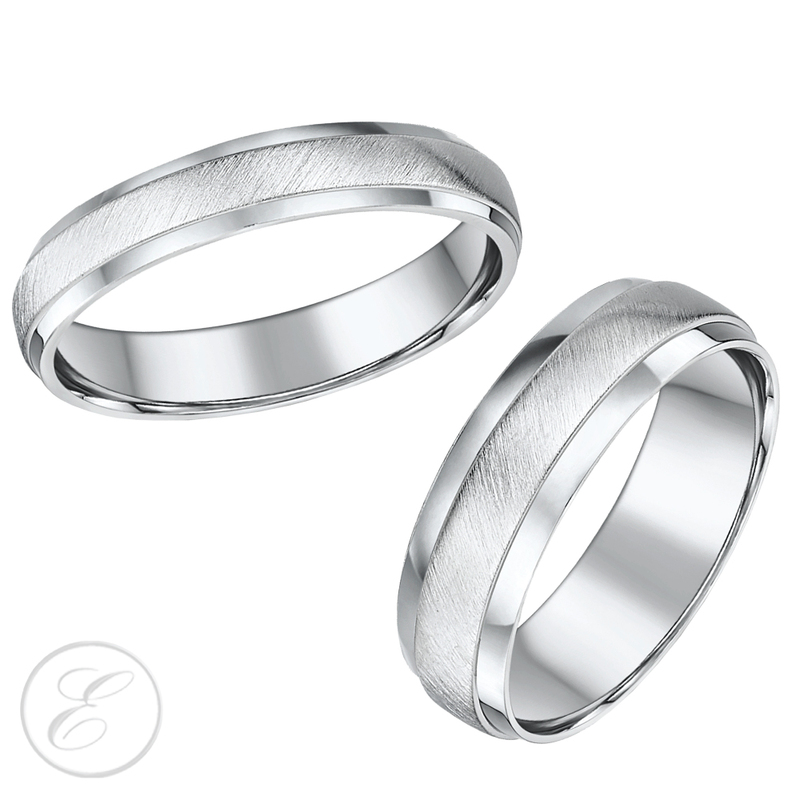 The yellow gold wedding ring sets make buying for both the groom and the bride much more convenient. 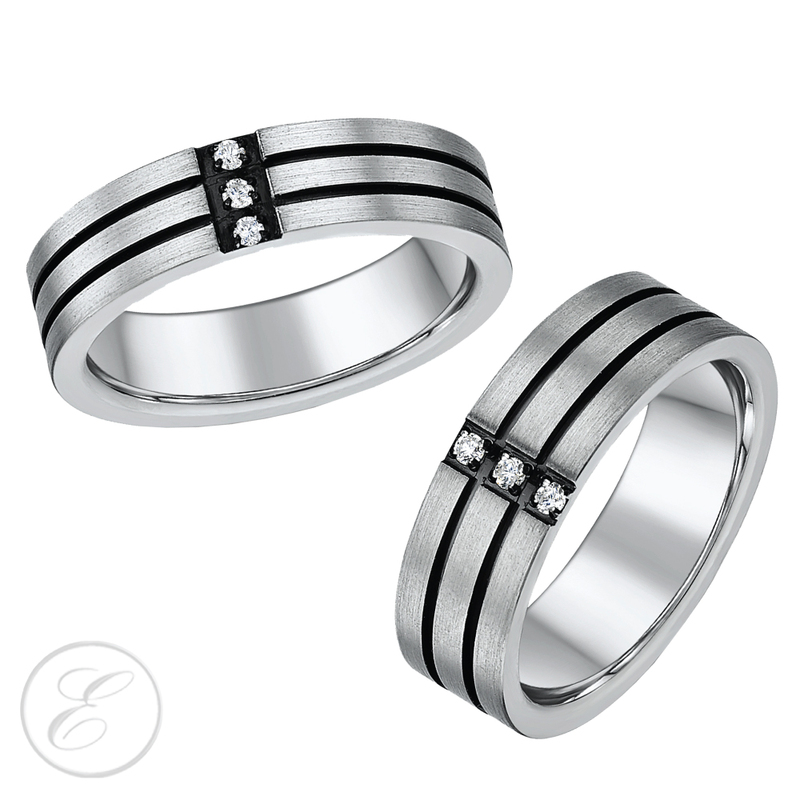 The styles not only complement each other but buying gold wedding ring sets is also more affordable than buying the rings individually. All the rings of yellow gold wedding sets have simple designs and thus they pair really well with everyday wears as well as fancy dresses. 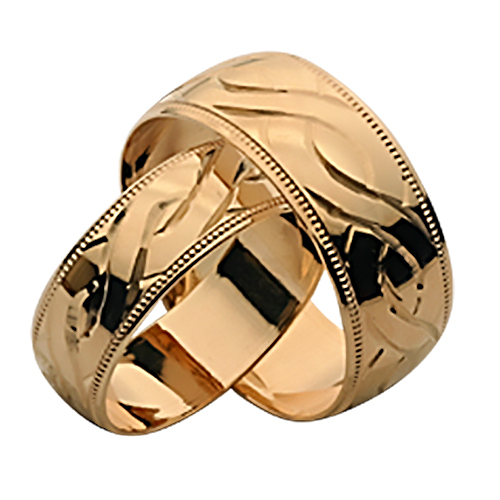 Yellow gold his & hers wedding ring matching sets come in Celtic braided design, Celtic engraved design, diamond studded rings, simple court shaped, D shaped bands, and more.